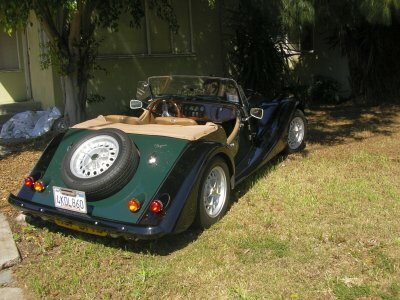 Engine: Engineered with a TVR Engineering 5.0 Rover alloy engine built as the prototype of the TVR Griffith series, Billet crankshaft, Carrillo Rods, fuel injection, Short shift kit, giant custom aluminum radiator. 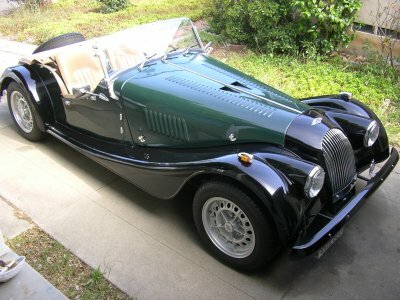 Comments: This is a concours prepared one of a kind Morgan that is approx. 350 HP, totally useable with this new application. 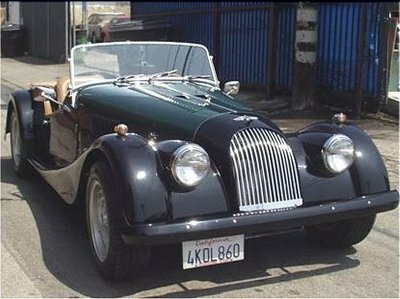 An interesting part of US Morgan history, originally prepared by Bill Fink for Quinton Wood, the part of the Robert Heinz collection, now sorted, and rebuilt by the Maestro and re-engineered to be drivable, yet incredibly fast.